strategies to add wings to your profile. Give your career the Social Media Edge." Certified Digital Marketing Professional and Trainer. Trained over 1000+ Candidates ranging from Students to Business Owners on the latest proven Digital marketing Techniques. Spent over 1000+ hours and Over 2 Crore on various Digital Marketing Platforms. A Practical Digital marketing trainer, well versed with social media marketing and its strategies, a recommendable person, one who is looking for getting trained under experts should get in touch with ! 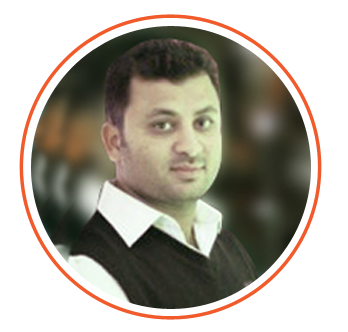 Sharan Kulkarni is a thoroughbred digital marketing trainer. His classes are interesting and fast-paced making the learning process interesting. Exhibits thorough knowledge of the social media. Great guy to be a professional partner. © 2018 Digitechniks. All rights reserved.